Books and food are probably among the most loved things in the world. C. S. Lewis said, “Eating and reading are two pleasures that combine admirably.” A book with food as a major literary theme is nothing less than magical. Here is a list of 10 food novels that will make your mouth water. This list forms part of The Extraordinary Reading Challenge 2018. Warning: It’s probably not such a good idea to read these food novels late at night especially if you don’t know how to cook and have forgotten to stock up on delicious food. Delicious! is about a young woman, Billie Breslin, with an exceptional sense of taste who gets a job as an executive assistant at the most iconic food magazine in New York, Delicious! After the magazine is shut down, she becomes its only employee and is required to manage the public relations hotline and answer recipe inquiries. In the course of her duties, she stumbles upon letters written by 12-year old Lulu Swan, during World War II, to James Beard, a legendary chef and food writer. While reading the letters, she learns about the history and importance of food. Delicious! transports you to the world of New York restauranteurs and will probably change the way you experience food. 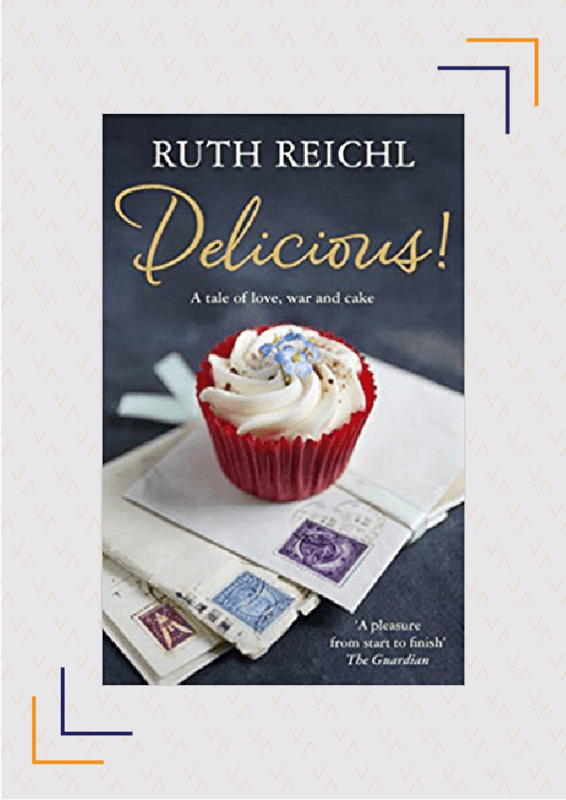 On the eve of her ninth birthday, Rose Edelstein eats her mother’s homemade lemon-chocolate cake and realises that she is able to taste her mother’s emotions while eating the cake. She is surprised to discover that her seemingly happy mother is actually quite sad and desperate. She ends up discovering her family’s secrets- her mother’s affair is revealed through beef stew which tastes of adultery- as she slowly grows into the role of a ‘food psychic’. 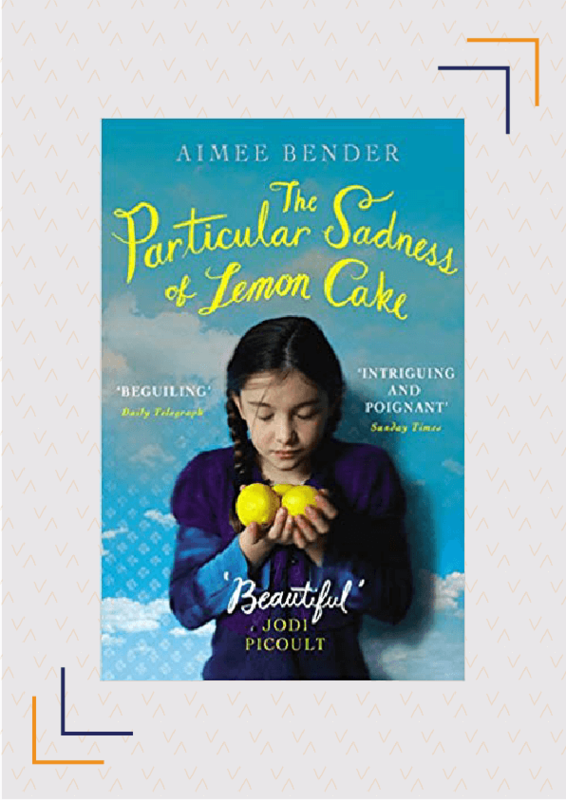 The Particular Sadness Of Lemon Cake is a beautiful tale about the difficulty of loving someone when you know too much about them. 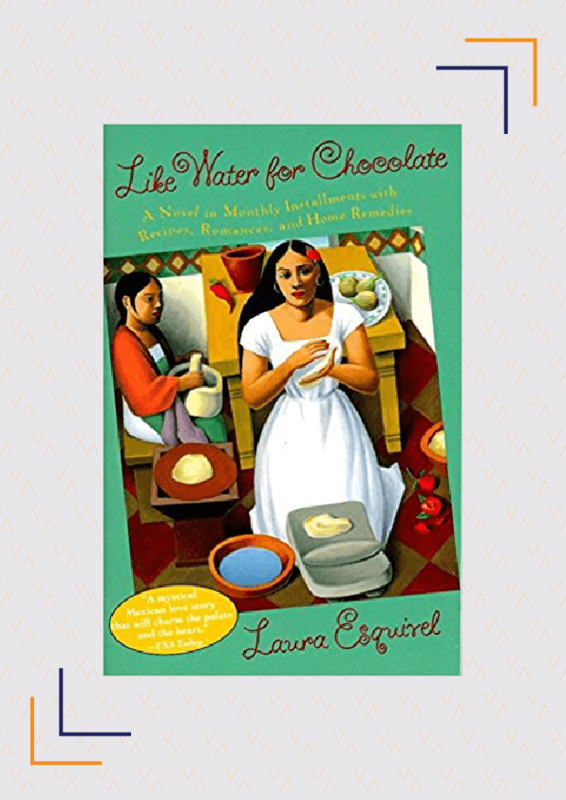 Like Water For Chocolate is the twisted tale of De La Garza family. According to tradition, the youngest daughter of the family, Tita, is forbidden to marry and has to take care of her mother for as long as she lives. However, Tita falls in love with Pedro and his magical food. It is divided into 12 sections and each section starts with a Mexican recipe and follows the event in Tita’s life that is connected to the dish. The story shows how the emotions and expressions of a cook are infused in the food they prepare, and are then transferred into the hearts and minds of those who devour it. 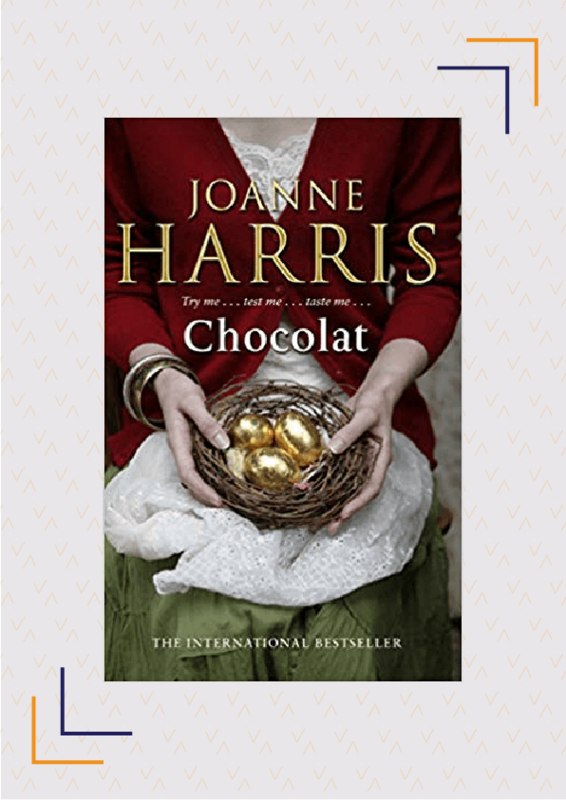 Vianne Rocher arrives in the straitlaced French village of Lansquenet with her six-year-old daughter, Anouk to open a chocolaterie. Initially reluctant to accept her, the villagers soon find themselves awakening to joy and happiness as they sample her chocolate. When she announces her decision to hold a chocolate festival on Easter Sunday, she finds herself in conflict with the village priest and his followers. Chocolat is one of the most popular food novels and a must-read for any chocoholic, gourmet or lover of food. We highly recommend you keep some of your favourite chocolate handy as you read it since the descriptions of chocolate in this book are likely to make you crave it. The School Of Essential Ingredients chronicles the lives of eight students who take a cooking class held at Lillian’s Restaurant by Chef Lillian herself every Monday night. These students include Claire, a young mother struggling with her family’s demands, Tom, a widower mourning the loss of his wife, and Antonia, an Italian immigrant learning to adapt to American culture. Lillian, who has a soulful connection with food teaches them recipes of dishes whose flavours, aromas, textures, and techniques that transform her students. Their lives are brought together and intertwined with food, and the story depicts the significance of food and cooking in each of their lives. 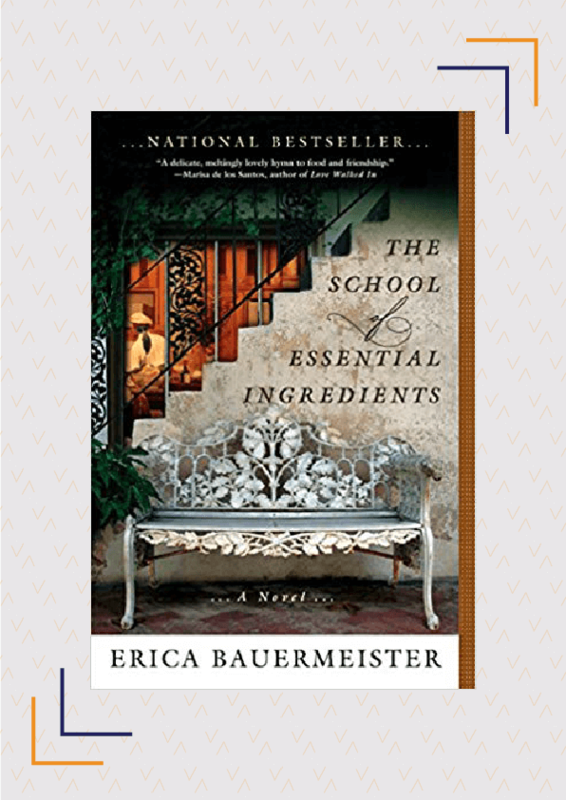 The School Of Essential Ingredients is a marvellously written food novel about the magic of food. 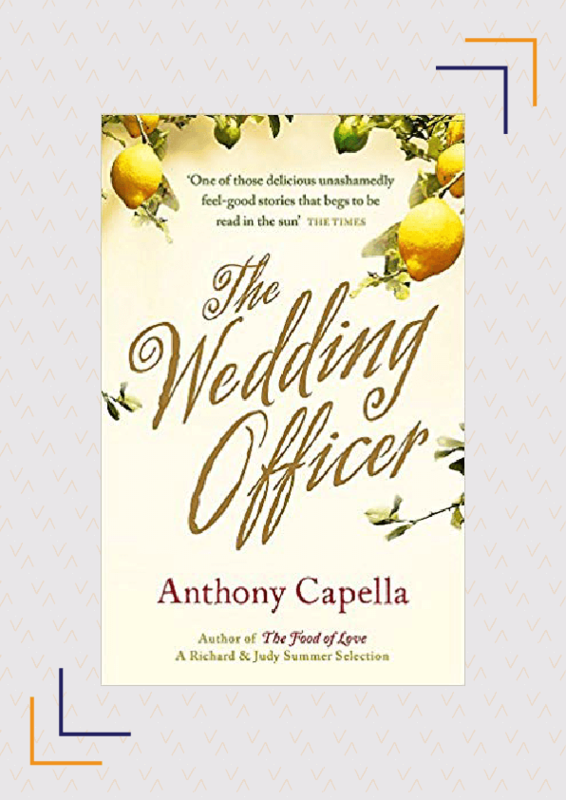 The Wedding Officer is a magical tale of culinary delight and romance in Italy. Captain James Gould is sent to Naples to discourage British officials from marrying Italian natives. However, the locals plot against him and seek to bribe him through his taste buds as they believe that “A man who has eaten well—he’s at peace with the world…he wants other people to be happy.” After they place a talented cook, Livia Pertini, in his kitchen, Gould is mesmerised by her food and finds himself disobeying his orders. As the love story between Gould and Pertini develops, you will also end up falling in love with Pertini’s classic Italian dishes, especially fettuccine al limone. 26 -year-old Ginny Selvaggio is suffering from Asperger’s syndrome. After the unexpected demise of her parents, Selvaggio finds solace in the one thing she likes- cooking- and discovers that she can speak to ghosts as long as she is cooking a dish using their recipe. While making ribolitta, a bread soup, using her Nonna’s recipe, the ghost of her Nonna visits her and disappears after giving her a cryptic message. She resorts to solving the mystery by cooking from dead people’s recipes and asking their ghosts for answers. 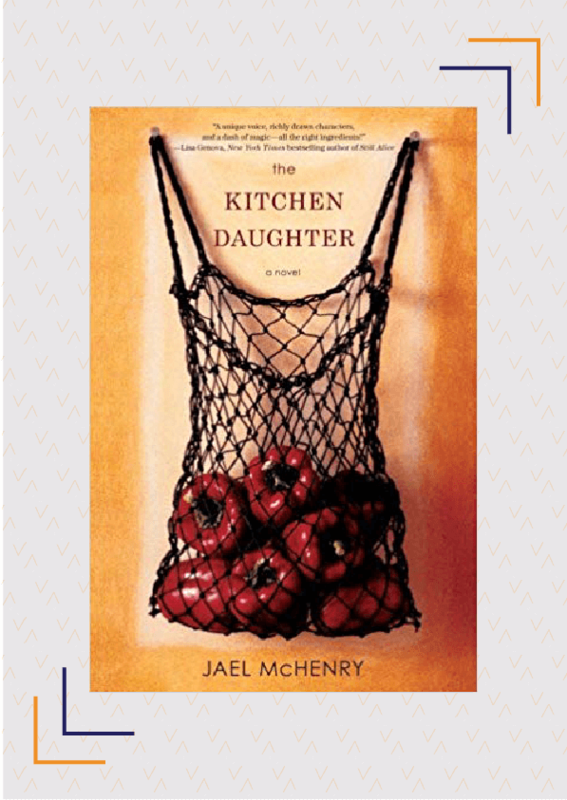 The Kitchen Daughter is a wonderful food novel that shows how food connects us to those who have passed away. Despite not knowing how to cook, Holly Maguire decides to preserve her grandmother’s legacy by continuing the cooking school she has inherited. Even after 12 of the 16 students in the class drop out, Holly is determined to go on and welcomes the four remaining students who are learning to cook to solve their own problems. Simon is a single father who wishes to fix his relationship with his daughter through cooking, Juliet is grieving for her newborn, Tamara is unable to find the love she yearns for, and Mia thinks that cooking would prevent her father from marrying his girlfriend. 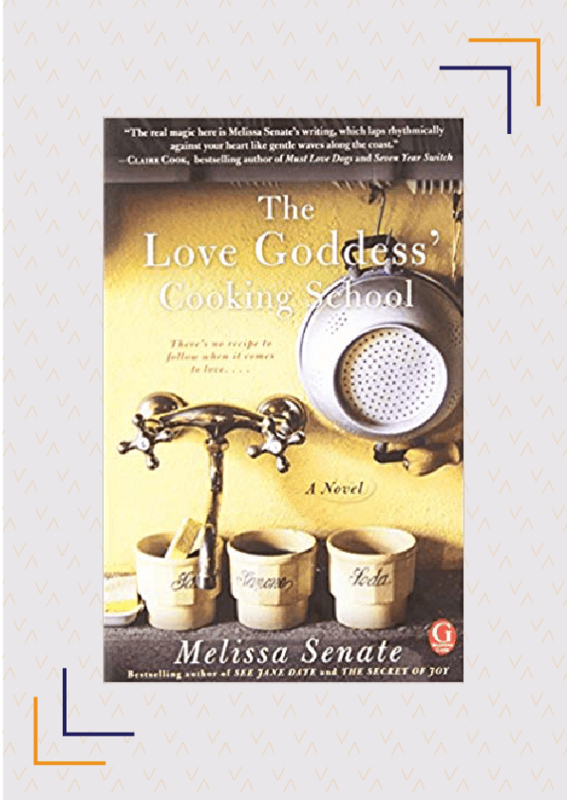 While reading The Love Goddess’ Cooking School, you are likely to want to cook the Italian meals mentioned in the book. 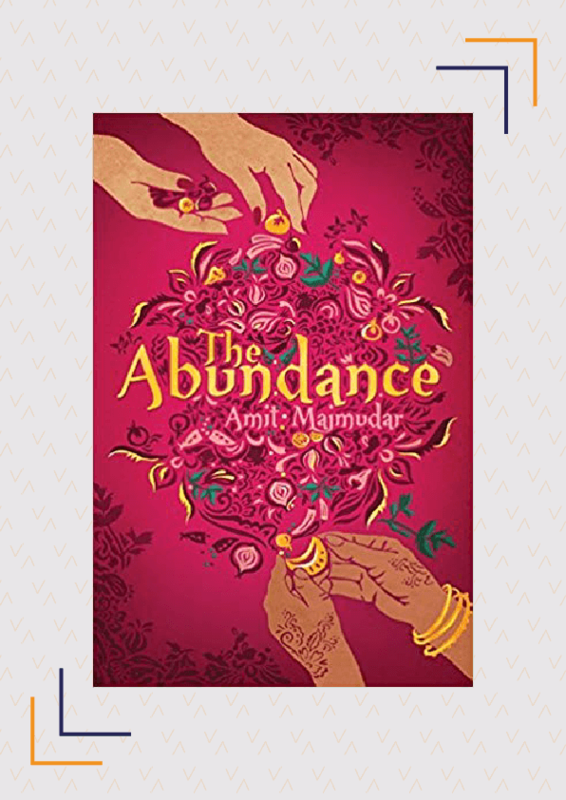 The Abundance is a powerful story that shows how food and cooking can bring families back together. Siblings, Mala and Ronak, are first-generation Americans who now have their own families. After their mother is diagnosed with cancer and has only a few months to live, Mala decides to learn the art of Indian cooking from her mother, with whom she has a broken relationship. As they work together on perfecting the dishes, they begin to talk about their failures and the things that were keeping them apart, bonding and becoming the friends they’d always wanted to be. This food novel is difficult to read without craving the dishes mentioned in it. Devi comes from a family of overachievers. Her father founded a successful tech-company in Silicon Valley while her sister is the vice president of an engineering firm. After losing her job, Devi decides to end her life by slitting her wrist, but is saved by her mother. Forced to move in with her parents, she stops talking. Soon, she discovers comfort in cooking and starts creating her own dishes, like Cajun Prawn Biryani and Blueberry Curry Chicken. Suddenly, family meals are no longer an obligation. 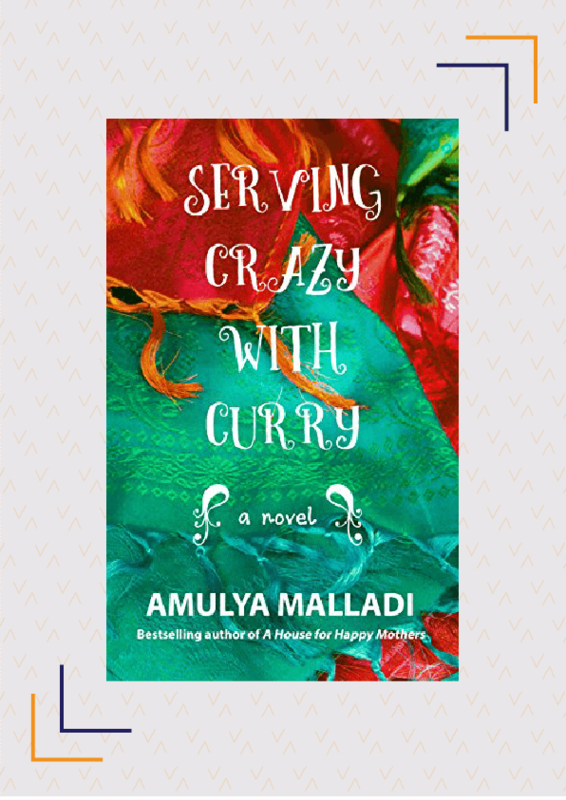 Peppered with mouth-watering dishes, Serving Crazy With Curry is the humorous and emotional tale of a girl seeking acceptance from her family, with her food. How many of these food novels have you read? Do you have any other recommendations? Share with us in the comments below. How to Cook Your Husband The African Way by Calixte Beyala , comes to mind.